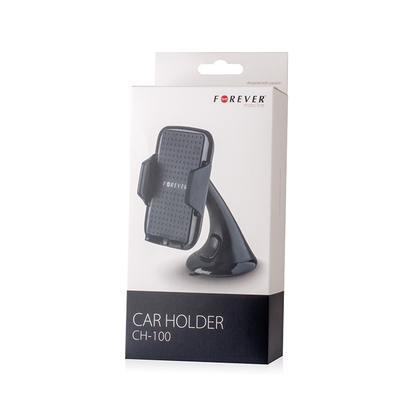 Universal car holder for mobile phones and GPS. Convenient location of a mobile device in sight and within reach of the user. 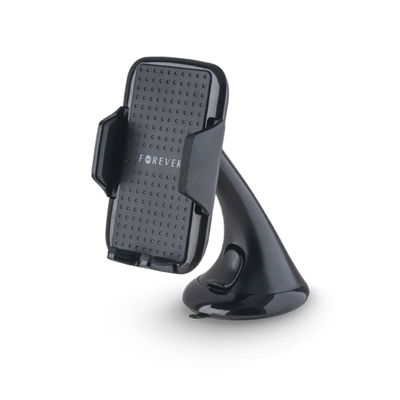 Durable, easy to use and has a strong suction cup that allows you to securely fasten the product at windshield. The set contains holder and foot-rest with suction cup.